We are happy to share our recent work Le Regale website has been launched. 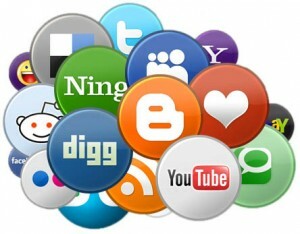 Please visit the site by clicking the image.. 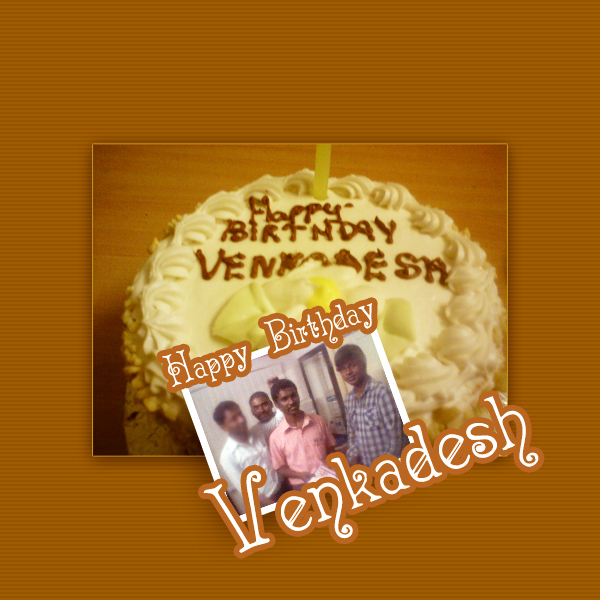 Happy Birthday to Venkadesh !. 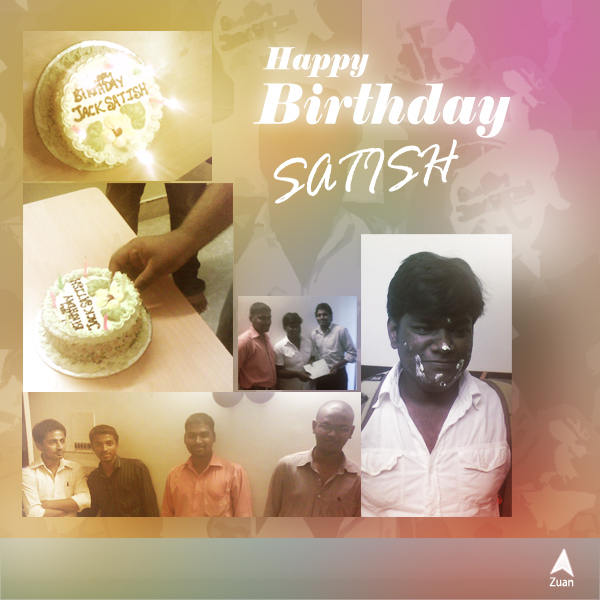 We celebrated Birthday of our team member Venkadesh yesterday. Dear Friends, We are excited to announce the launch of one of our client’s website Sri Thirumala Ads. POG engineering consultants (p) ltd is the engineering consultants who are concentrating on Power, Oil and Gas sectors We have proud to announce that we designed this website according to the client requirements using flash.